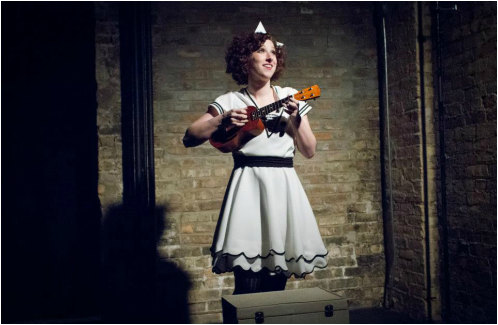 "These Vintage Dress are the Best Reason to Become a Vaudeville Comedian"
"Plucky and Friends Heads to Gorilla Tango"
The star of stage and stage and now podcast, Plucky Rosenthal graces us with her Moonsong and utter dominance in Super Simmons Slomo. That really explains why she always shouts "YES!" whenever she hears the opening note of Pony by Ginuwine.